If you always thought the FDA was not doing such a great job when it comes to labeling the safety of our food supplies, the regulation of cosmetics is far worse. In the same way you’ve gotten used to analyzing the nutrition labels, even more so, you should persist with your cosmetic products. 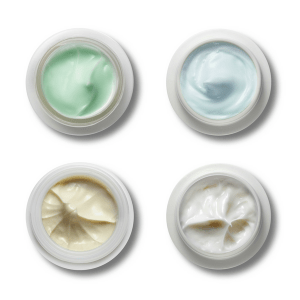 Parabens are typically and often used as preservatives that help prevent the growth of bacteria, yeast, and mold in cosmetic products. Sounds amazing, doesn’t it? False. Although parabens do help prevent bacteria from entering our system, they do far more than that. Parabens are essentially composed of estrogen-imitating properties that are known to increase one’s risk of breast cancer. Parabens are usually absorbed through the skin and have been clearly identified in medical samples from breast tumors. They can be detected in makeup, soaps, deodorants, shampoos, and facial cleansers. You can even find them in food and pharmaceutical products. Bottom line–be on the lookout. This category is often misinterpreted and can be confusing. What does “fragrance” really mean anyway? This term was actually developed as a way to hide the company’s “secret” recipe. According to the Environmental Working Group (EWG) Skin Deep Database, fragrance formulas have been correlated with respiratory diseases, dermatitis, and even potential influences on the reproductive system. The Fragrance component can be found in a wide variety of products including perfumes, colognes, conditioner, shampoo, body wash, and even moisturizers. Phthalates are used in many products to ultimately increase the softness and flexibility of plastic. Most phthalates are used in cosmetics and personal care products such as hairspray. They are known to be endocrine disruptors and have been correlated to an increased risk of breast cancer, early breast development in women, and even reproductive birth defects. Phthalates are usually not listed on products as they tend to take part in the “fragrance” loophole in the law. It is important that you make sure to look for phthalates or fragrance within the ingredients of your products to prevent such risks. This cleanser can be found in approximately ninety percent of personal care and cleaning products such as those foamy soaps. SLS components are associated with skin, lung, and eye irritations. One of the main issues with SLS is its ability to interact with other chemicals to develop nitrosamines, which is a carcinogen. A combination of such elements can create many issues including kidney and respiratory disruptions. SLSs can be found in body wash, cleansers, mascaras, shampoos, and even acne treatments! 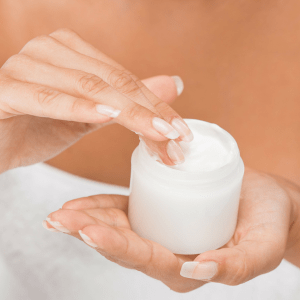 This ingredient can be found in many cosmetic products, used to help prevent bacteria growth. Yet, this chemical was also considered a human carcinogen after much research and is now marked as harmful. It is associated with occupationally related cancers and nasal conditions. Formaldehyde is typically found in nail polish, conditioners, body washes, shampoos, eyeshadows, and nail treatments (stay skeptical at the salon). Yes, they protect you from the sun, but they may not be the safest option. 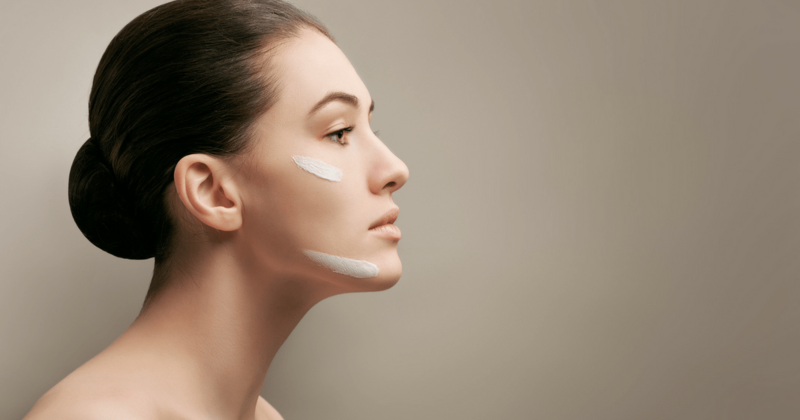 Sunscreen agents often include chemicals such as PABA, benzophenone, avobenzone, homosalate, and ethoxycinnmate. These chemicals help in absorbing ultraviolet light and are believed to be endocrine disruptors. When shopping for the right sunscreen make sure that you avoid these harsh chemicals and overall limit your time in the sun. Although it is almost impossible to avoid these hazardous compounds altogether, it is important to engage in your own due diligence and limit the amount of toxin exposure you allow. Be careful with the food you eat, avoid processed foods as much as you can. Make a habit to use natural ingredients that are certified to be organic (USDA). For example, this moisturizer has a low overall hazard score with a high concentration of organic ingredients. It is also best to use products that are hypoallergenic and fragrance-free, such as this sunscreen. Remember, your skin is everything. Whether you want to improve your skin or have a treatment done, Dr. Tattelbaum is a trusted plastic surgeon who can help. Schedule a consultation today.